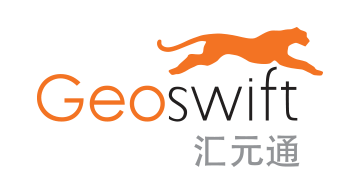 In 2007, Geoswift was awarded the National License by The State Administration for Foreign Exchange (SAFE), an administrative agency of People’s Bank of China (PBoC). We became one of the very few foreign businesses to facilitate currency exchange retail operation services in China. 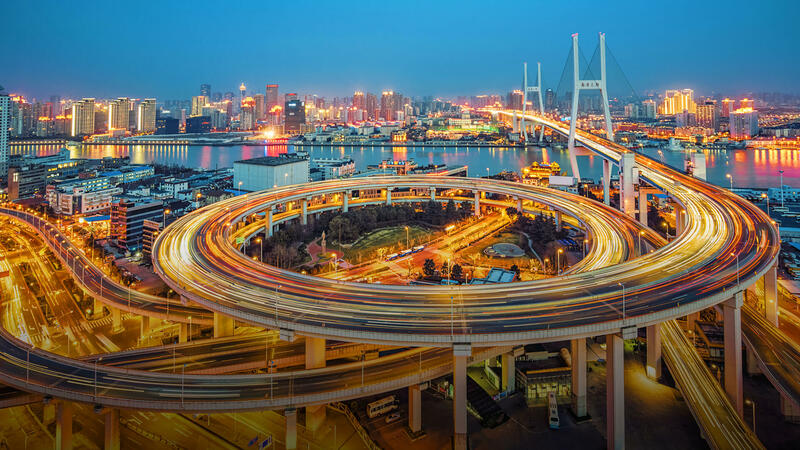 Driven by the desire to leverage the internationalization of Renminbi (Yuan) and the complexity in facilitating cross-border payments to and from China, our payment experts spot an opportunity. 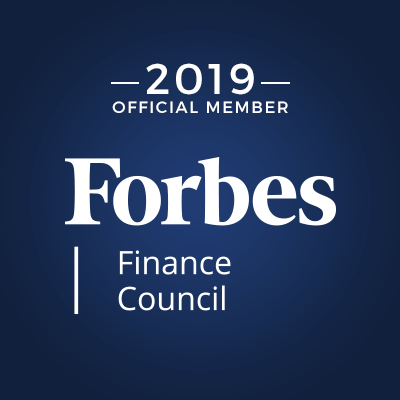 In 2010, we have leveraged our first mover advantage, proprietary technology and our in-depth insights into the payments ecosystem, to craft niche solutions to meet the rising demands of frictionless fund flow. We then evolved into the role to offer highly customized solutions for businesses and individuals for both inbound – Paying into China, and outbound – Collecting from China cross-border transactions. With the rapid changes in regulatory requirements and ever-increasing demands in payment efficiencies across the globe, Geoswift has now further expanded the role of a Cross-border Clearing House to provide frictionless payments flow from regions to regions. With a key focus to achieve market dominance in these sectors: E-Commerce, Education, Travel and Remittances. Geoswift is headquartered in Hong Kong with teams spread across Beijing, Shanghai, Singapore, London, Vancouver, Seattle and San Francisco. 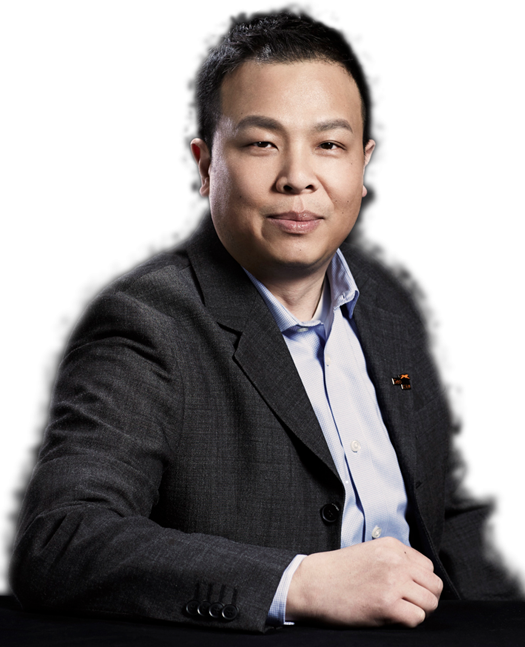 Founder and CEO of Geoswift Limited, a payment technology company providing customized one-stop cross-border payment solutions between China and the rest of the world. 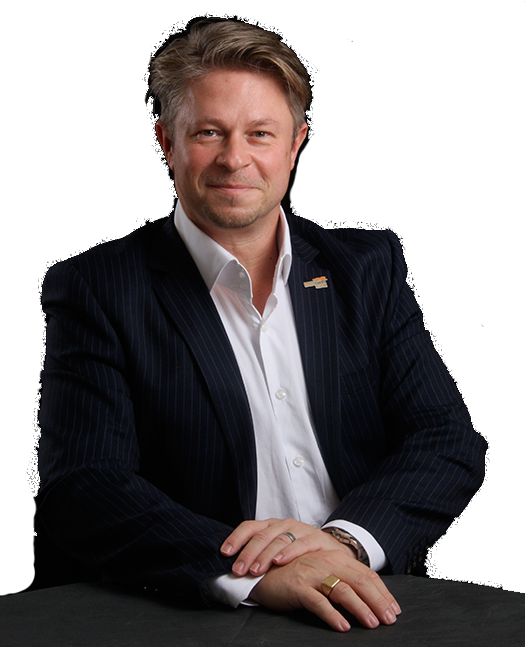 Under his leadership, Geoswift provides cross-border collection & settlement, remittances, foreign currency exchange, and e-Wallet solutions to and from China. 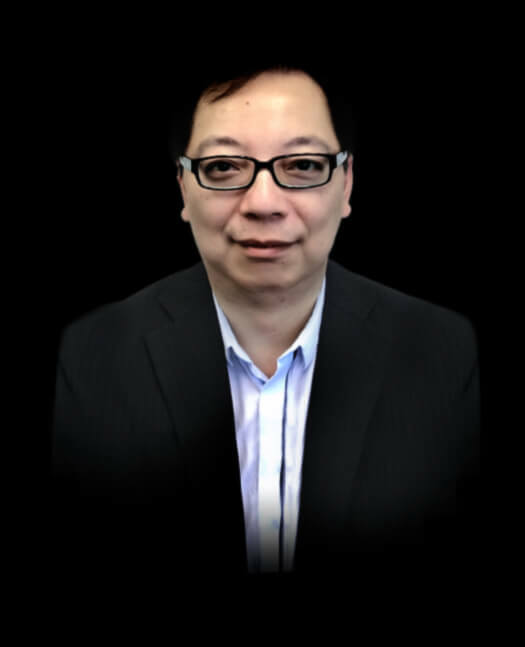 Raymond is currently an appointed senior adviser to Business Development Bank of Canada (BDC), and a senior adviser of the Finance Research Institute of the State Council Development Research Center of China and member of Forbes Finance Council. He holds an MBA degree from the Saunders School of Business at the University of British Columbia, Canada, with a concentration on studies of digital currency. A seasoned executive in making things happen. He led Electronic Arts Asia Pacific in studio and market expansion in Asia and Greater China. His multi-disciplinary skills led him to be part of Singapore government economic team to create national initiatives in growing new industries. 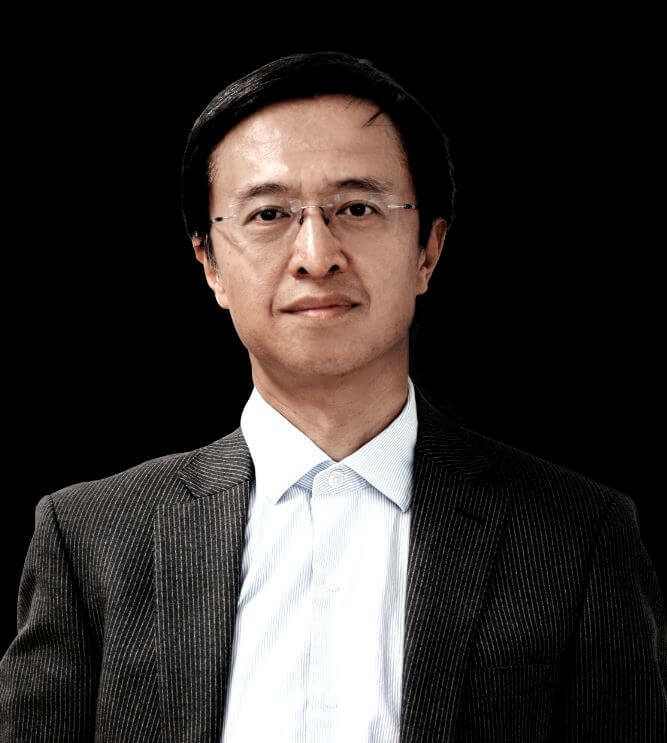 He has worked with many MNC such as Vivendi Universal, PCCW, SingTel and CSL. His operational and management experience span various domains and industries from Telco, New Media, Interactive Entertainment, Mobile, Enterprise Computing, Banking and Payments. A seasoned information technology expert with 20+ years’ experience of leading global development teams from India, Canada, Europe and USA. 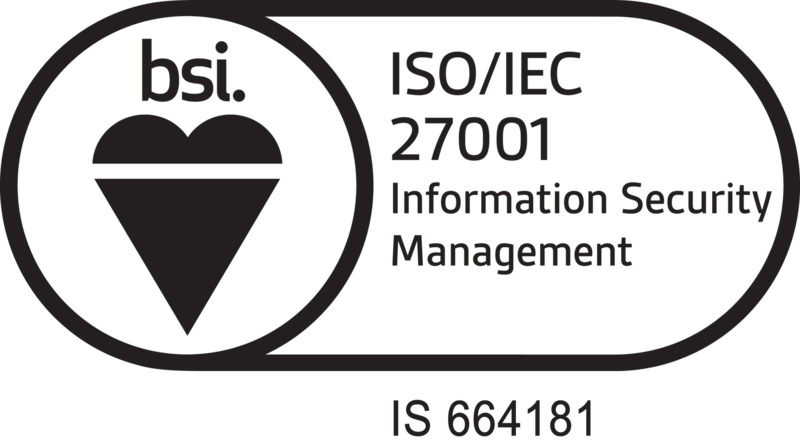 Strong track record of deliver large scale enterprise system to largest organizations such as AT&T, General Service Administration (GSA) USA, Mortenson, Ryan Company, Disney Shanghai, etc. The value of all construction projects and real estate assets managed by the products developed by his team is estimated to exceed $100 billion. 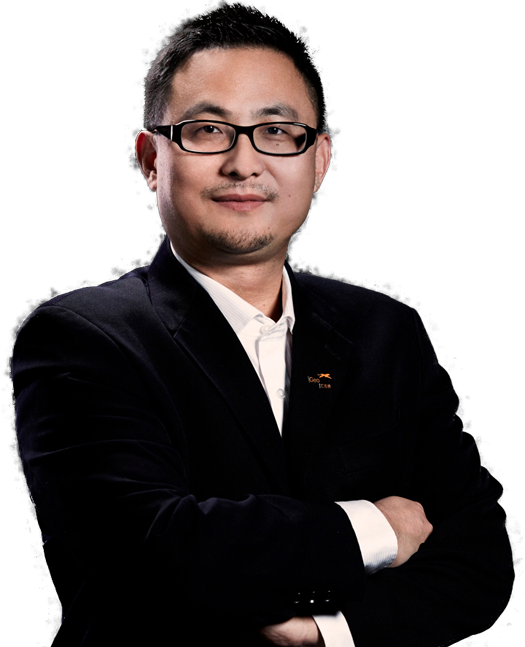 Ming’s deep technical capability, proven experience of development process and practice, combined with his MBA education allows him delivered topnotch software products that used by thousands of users and continuously add value to the society. An acknowledged expert with over 25 year’s solid experience in banking, telecommunication and payment card industry. From Union Bank, Symphonic Telecommunication to AEON Credit Services, he has held various senior management positions in listed companies. With over 18 years of consolidated knowledge in financial sales, marketing and project management, his track record proven his expertise in managing credit & prepaid card businesses and leading his team to achieve outstanding results. A recognized and trusted senior professional within the global payments community. His energy, experience and attention to detail is highly regarded by his network of global merchants and colleagues. Robert’s track record in the industry commends him for keeping his teams performing optimally and ensuring that success for merchants and partners is always top of mind. In addition to his specialist knowledge in payments, he has a wealth of experience in publishing and digital media within the private and public sectors, across sports and electrical retail, insurance, property and travel. Robert has held several senior strategic positions across Optimal Payments PLC, DataCash Ltd and Guardian News & Media Ltd and has over three decades of sales and management knowledge and experience. Over 15 years of financial and treasury management experience in financial technology and payments sector. 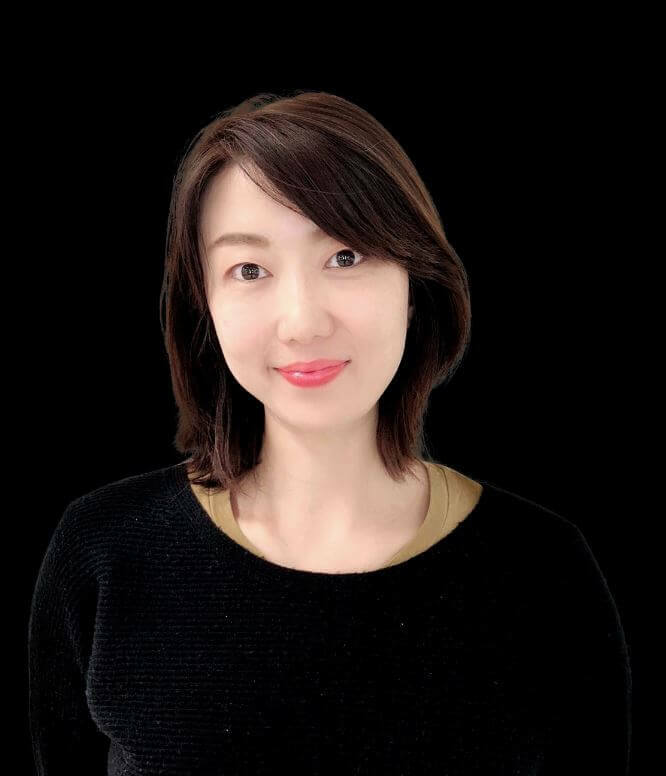 Prior to Geoswift, her senior roles at Paystone Technologies Corp. substantiates her extensive experience in financial and corporate development. Jessica’s leadership strengths and expertise management skills support the team in developing new markets and partnerships. Geoswift is designed to operate as one. We’re one passionate team united by one vision – to create a frictionless means of Cross-Border Fund Flow. At Geoswift, we truly believe in human’s potential and empowerment – everyone is unique and talented. We respect diversities and embrace collaboration. We listen and build on each other’s idea to innovate and make a difference to the payments world.